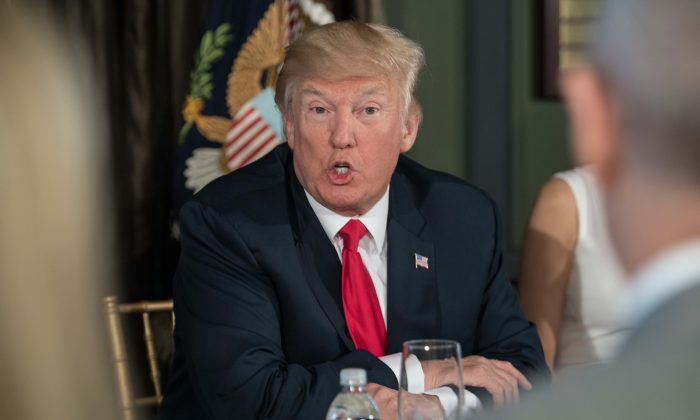 With an opioid epidemic in America that is only getting worse, President Donald Trump on Monday vowed to take steps to counter it. Trump spoke about taking more preventative steps and providing more drug law enforcement on the issue during a briefing on the epidemic in Bedminster, N.J., on Aug. 8. 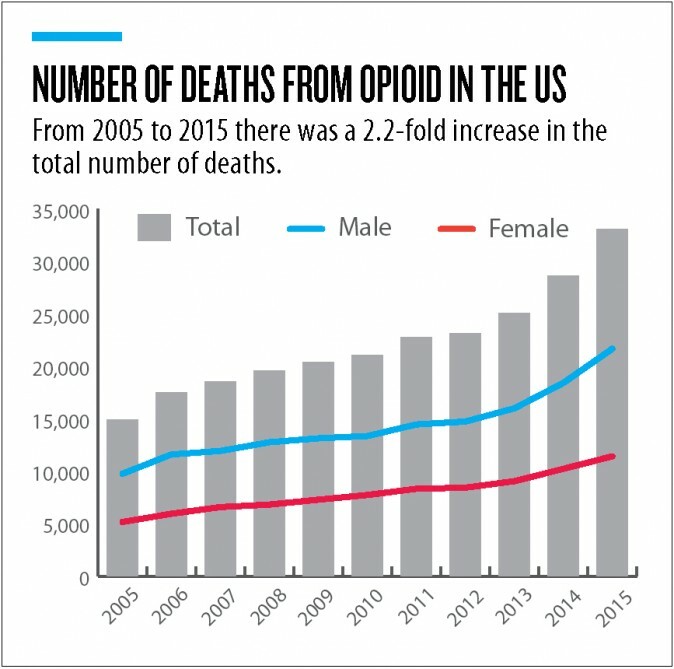 Some 33,000 overdoses from opioids were recorded in 2015, including heroin overdoses as well as those related to prescription painkillers and synthetic opioids, such as fentanyl, which around 50 times more potent than heroin. Its chemical cousin, carfentanil, is considered a biological weapon, and has also been blamed for a spate of overdoses in the United States. 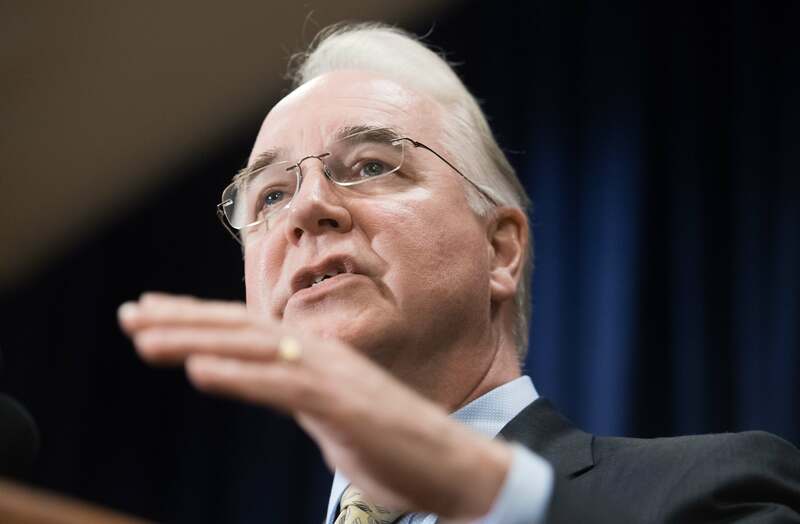 While more recent statistics have not yet been released, the situation has only worsened since 2015, according to Secretary of Health and Human Services Department, Tom Price. “The numbers in 2016 are no better and the numbers in 2017 are even worse than 2016,” he said during a press briefing after the talk with the president. Trump emphasized prevention in countering the epidemic. “The best way to prevent drug addiction and overdoses is to prevent people from abusing drugs in the first place,” he said. He also promised to ramp up prosecutions of federal drug crimes, targeting dealers and smugglers. “Strong law enforcement is absolutely vital to having a drug-free society,” he said. Federal drug prosecutions in U.S. district courts are down almost 28 percent since 2012, according to data cruncher Transactional Records Access Clearinghouse at Syracuse University. “We’re going to be bringing them up and bringing them up rapidly,” Trump said. Trump also said his increased border security should help with stymying the flow of heroin, most of which has been flowing across the southern border. Trump proposed 5,000 more Border Patrol agents in his budget. The ultra-potent synthetic opioids that have poured in the country mostly originate from China—carfentanil is not a controlled substance there, and can be manufactured legally and sold openly online—and have caused an increasing number of overdoses. Trump said his administration continues to talk to China about the problem, but didn’t provided details.